No comissions and extra fees. Directly from the theatre. Discount 5%. Saint Petersburg is the cultural capital of Russia. Its traditions of ballet are deep and old. If you would like to see the real classical ballet of Russia that is famous all around the world you should choose the performance of the Russian ballet theatre. This is a troupe that performs in the Hermitage theatre, Palace theatre, St.Petersburg Hall and Anichkov Palace. We offer you official electronic tickets without any comission fees directly from the theatre. We also have a special offer for you. We give you a promo-code for 5% discount, now you pay less. You should put promo-code BONUS while buying tickets on our site. Buying tickets on our site is easy and fast - you can pay with your credit card and you will receive eletronic tickets to your e-mail after payment. Then you should print them or save on your phone and show at the entrance of the theatre. 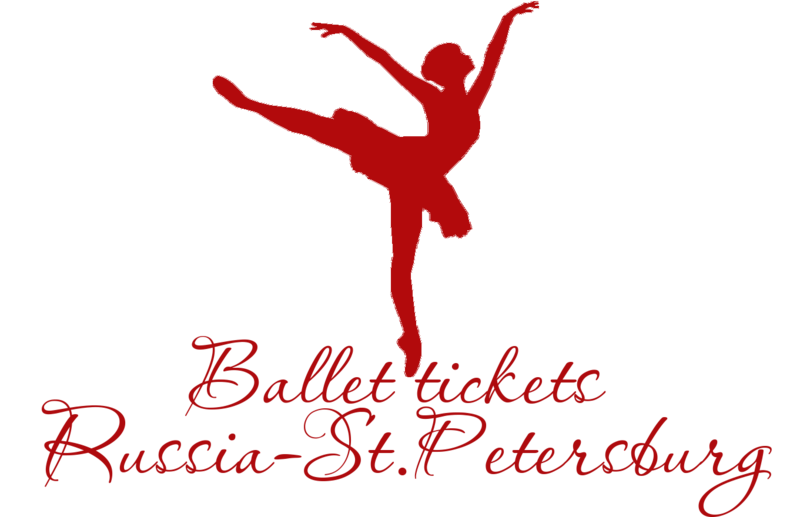 You will be able to watch the beautiful ballet in the most famous theatres in St.Petersburg, with colorful scenery and costumes, accompanied by symphonic orchestra, and you will enjoy the best of the Russian classical ballet!